Dante Ariola is a director who was born on October 20, 1970. Dante Ariola's filmography includes Arthur Newman, from 2013. As of 2018, Dante Ariola has contributed to one movie. Arthur Newman is the only recent movie featuring Dante Ariola. 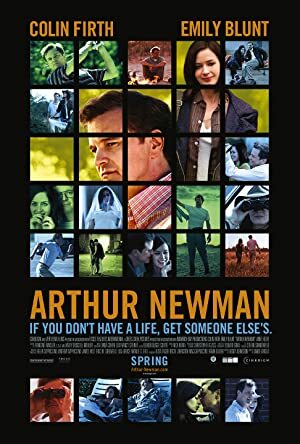 Arthur Newman was released in 2013.